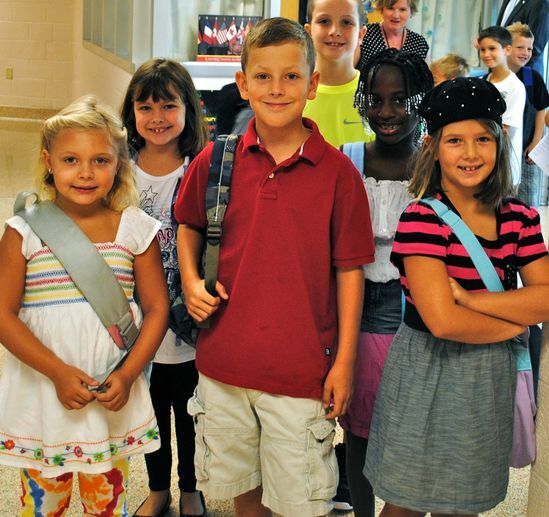 Whether you are enrolling your first child in Kindergarten, moving into the District from another area, or already a parent/guardian of a Central York learner, please know that the faculty, staff and administration of Central York School District are here to help guide your family through the Central Experience. Choosing the right school for your family is one of the most important decisions parents and guardians make. The links on the left and the information included within this website will give you an overview of "The Central Experience" for students of all ages. If you have any questions about enrolling your child in Central York School District, please do not hesitate to contact the District at (717) 846-6789. We look forward to meeting you!